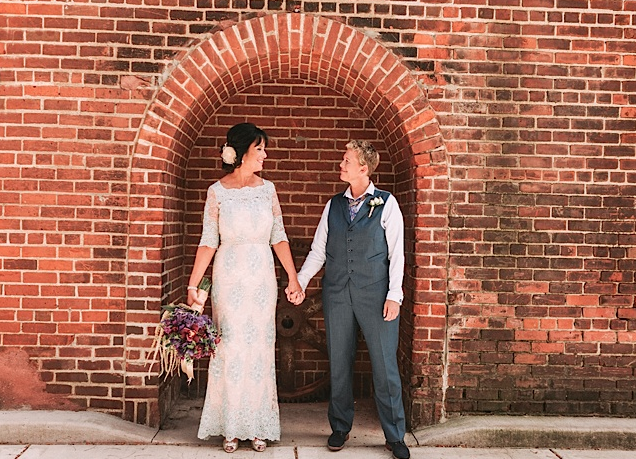 In honor of Pride 2017 here in Minneapolis, we are celebrating by looking back at one of our beloved weddings. 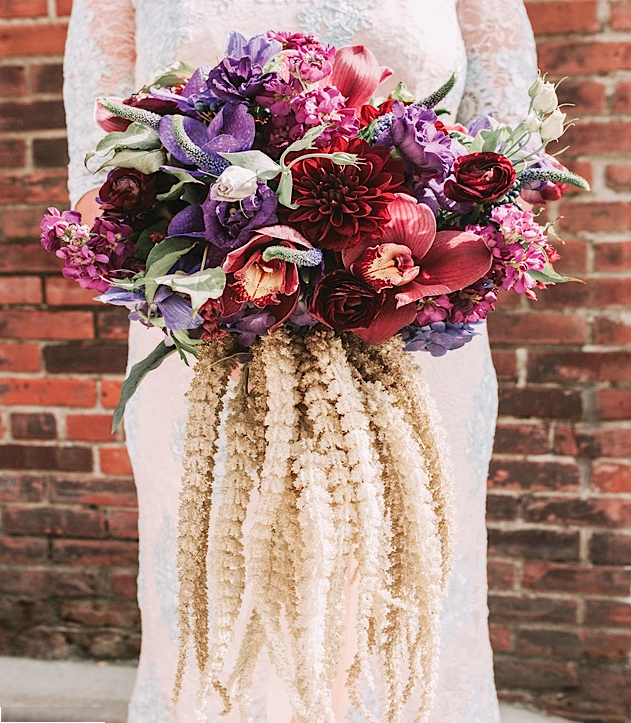 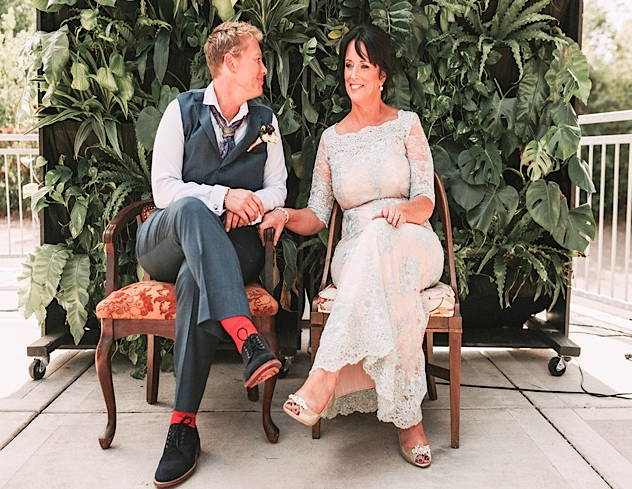 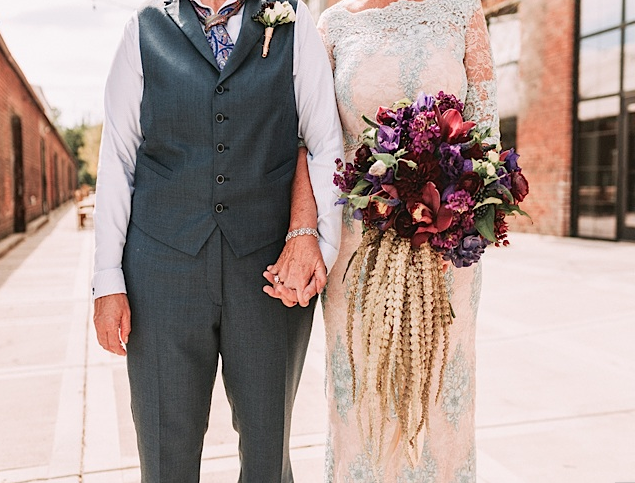 Tonia and Rebecca tied the knot at Paikka this past Fall, mixing vintage flair with the loose florals. 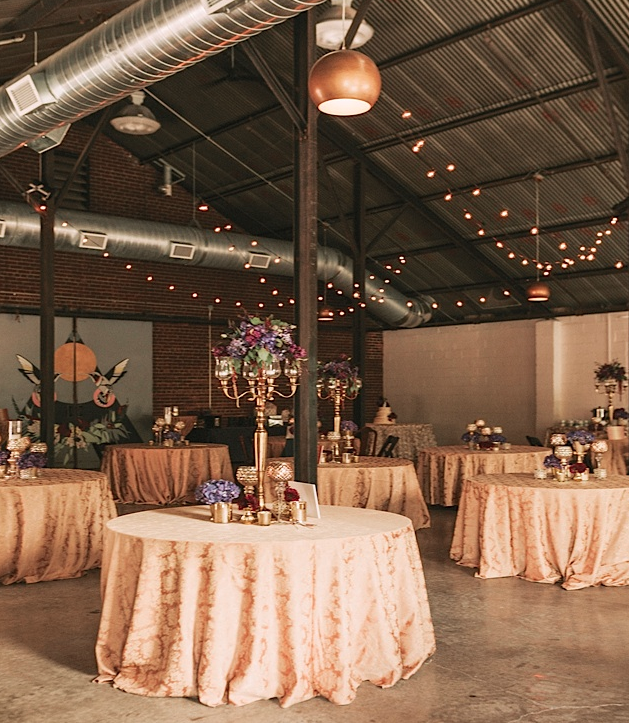 We had so much fun with the mixed-matched furniture for the ceremony seating, and can never complain with a bouquet full of deep purples and burgundies! 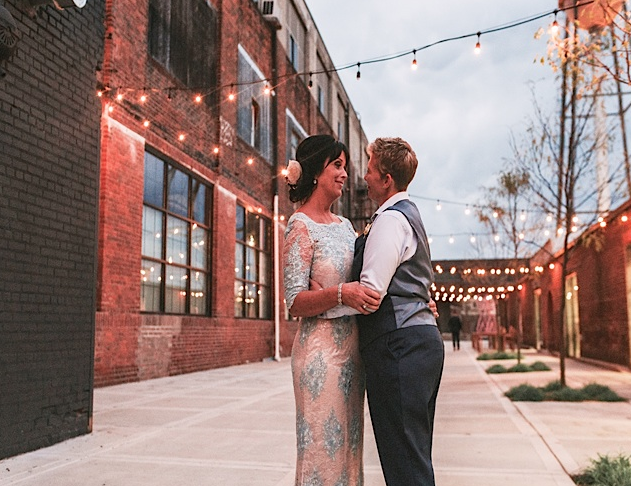 Absolutely adored working with this couple, but what can we say, we just love love.